A dozen employees drawn from casinos operated by Wynn Macau Ltd delivered a letter to the Macau government headquarters on Thursday, calling on the administration to supervise and enforce strictly the use of tobacco inside casinos. The group said it was representing a larger number of workers that were being affected by alleged lax enforcement of existing regulation, according to local media reports. Speaking to reporters on Thursday, representatives of the group claimed that the restrictions on smoking are not being strictly enforced in the gaming venues operated by Wynn Macau Ltd.
Choi Kam Fu, director general of the Macau Gaming Enterprises Staff’s Association, told reporters that Wynn Macau Ltd has been the target of a number of complaints lodged with different government departments, including the Health Bureau and the Gaming Inspection and Coordination Bureau. Despite the complaints, Mr Choi added, the problems haven’t been solved and some casino patrons are reportedly allowed to smoke inside the firm’s properties. 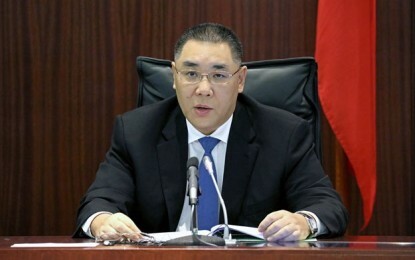 The activist additionally said that the group asked the government to urge casino operators to cooperate further with the authorities regarding tobacco control. Legislators Ella Lei Cheng I and Leong Sun Iok joined the group that delivered the petition to the government on Thursday. The two legislators represent the traditionalist labour group the Federation of Trade Unions in the Legislative Assembly. GGRAsia approached Wynn Macau Ltd seeking comment but had not received a reply by the time this story was published. In a press release late on Thursday, the city’s Health Bureau said that since October it has conducted several inspections to the casinos operated by Wynn Macau Ltd. 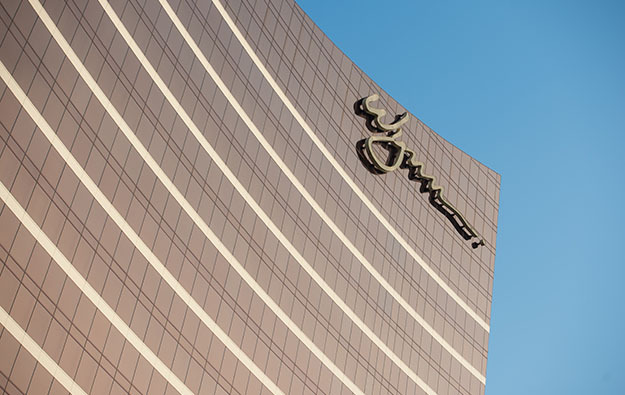 It had been announced in October that the Wynn Macau property was facing a probe from the Health Bureau for allegedly breaching the city’s ban on smoking in public places. In Thursday’s statement, the bureau said its inspectors had not found any “unlawful zoning” of smoking areas inside the casinos operated by Wynn Macau Ltd. The bureau inspectors did find however that some of the VIP gaming clubs had failed to post a no-smoking sign in areas where smoking is not allowed, added the release. “The Health Bureau and the Gaming Inspection and Coordination Bureau have reinforced the frequency of inspections in casinos, in order to have a more effective enforcement against illegal smoking behaviours in casinos,” said the Health Bureau. The Macau government banned in October 2014 smoking on casino mass floors. An exception was made for tobacco use in enclosed smoking lounges – facilities without gaming machines or tables – located on some casino mass-market floors in the city. Having a cigarette while gambling is at present still allowed in VIP rooms. Macau’s Legislative Assembly approved on July 14 a revised bill on smoking that bans tableside tobacco use in VIP rooms. Although the new rules apply from January 1, 2018, tableside smoking at VIP rooms will in effect be able to continue until January 1, 2019, as casinos have been given a year’s grace period to set up VIP smoking lounges. Under the city’s newly-amended Regime on Tobacco Prevention and Control, all smoking lounges in casinos – including the existing ones set up on mass floors since the ban on free-for-all casino smoking – will also have to conform to enhanced technical standards.